The morning mist was very slowly being burnt off by the sun up in North Norfolk in September. 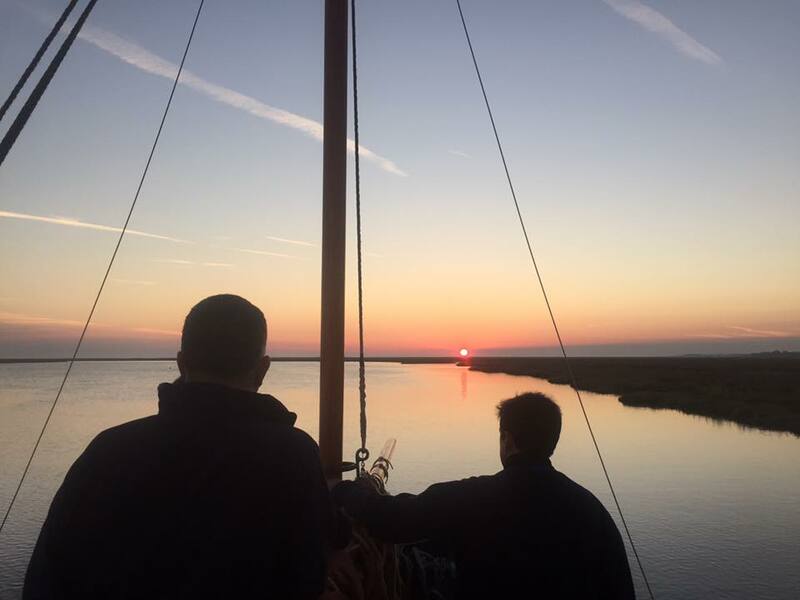 CYTV was about to film Henry Chamberlain, a retired UN and Royal Marines officer who's back tracked to his nostalgic East Anglia to set up a boat charter company – to explore the beautiful coastline. Henry's new company is called the Coastal Exploration Company and is based in Wells-next-to-the-Sea, a quaint town nestled between Burnham Market to the West and Blakeney to the East. 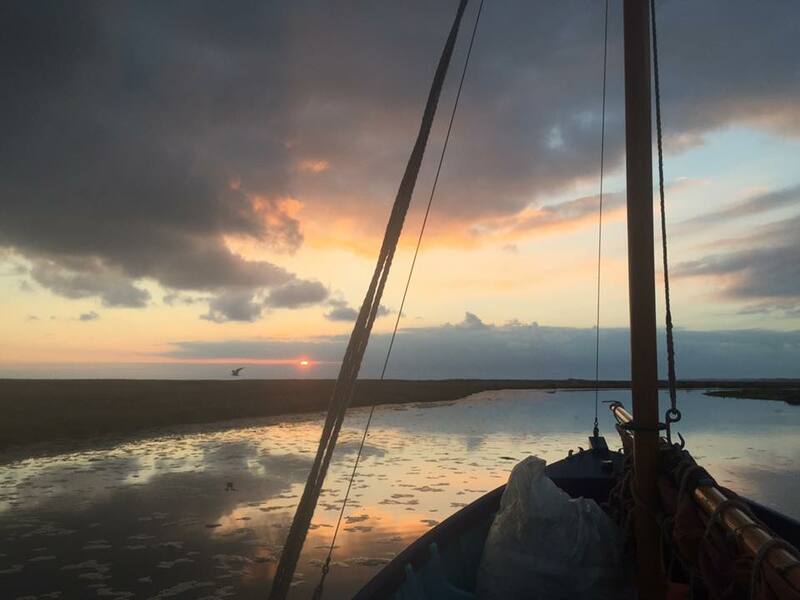 With three traditional boats he wants to provide access to the North Norfolk coast, a wild, historical and beautiful area where many holiday makers reside for weekends and family holidays throughout the year. Henry's in touch with the world, more so than most as he has served in the Royal Marines and the World Food Programme before returning back here, which is where he grew up. Through understanding a busy, stressful life, making critical decisions and while staying in good health and shape, he understands that people need to "re-charge". The Coastal Exploration company is running 2 hour-long trips in the creeks to very adventurous expeditions and over-night camping explorations on desolate islands like 'Scolt Head'. 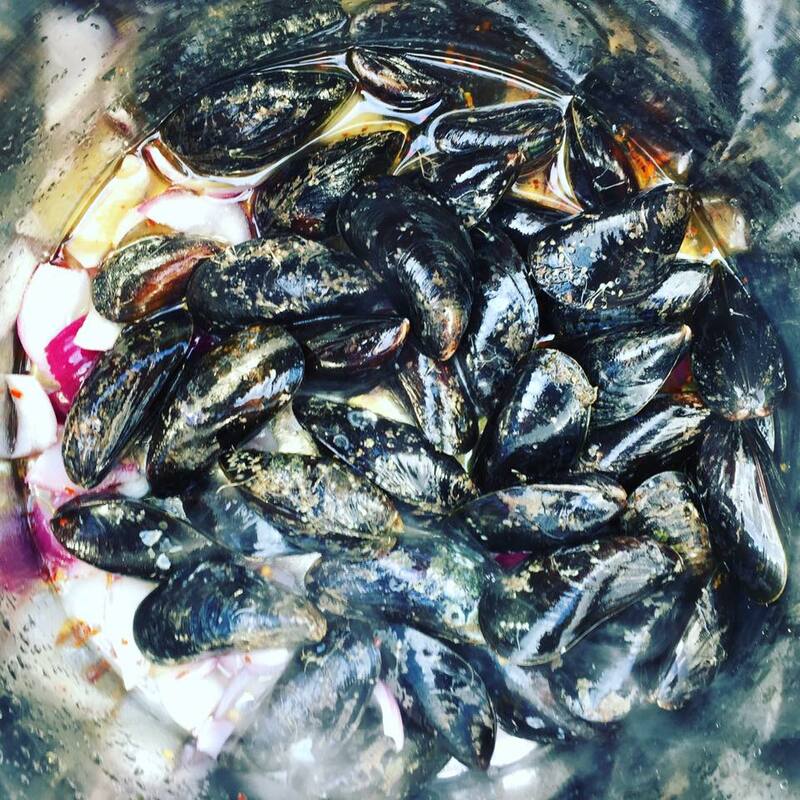 The food is locally sourced and sometimes even caught off the boat – Henry will even gut it with you. A shared interest in the environment, landscape and adventure is at the heart of Henry's philosophy with the Coastal Exploration Company. "North Norfolk Crab Boat; clinker double ended, open boat with very shallow draft (1.5') and wide beam for stability. Built in Sheringham in 1965; oak frame and larch planking. She has a standing lug rig, designed by North Sea Sails of Tollesbury. They were designed for the open [breaking] water along many of the North Norfolk Beaches for crabbing. The shallow hull lifts easily in a sea and the pointed stern parts the waves breaking behind the vessel, while navigating sand bars or in big seas. I found 'My Girls' in 2013 and it took two years to fit new ribs, thwarts, gunnels and a mast. Whelker Boat; the 31ft Whelk boat was built for a Brancaster fishing family in 1951 by the Worfolk Boat Yard (Kings Lynn) and is the last remaining Kings Lynn Whelker - clinker double ended, with shallow draft (3'). Originally designed as a motor boat with an auxiliary lug rig. I decided to replace the lug rig with a cutter gaff rig so she would be more practical for chartering in the strong tidal are of the Norfolk Norfolk Coast. She would have once ventured 30-40 miles from the coast to fish for whelks, which were mainly used as bait. I found 'Salford' in Blakeney in 2014 and since then she has had her gunnels, garboards, a few ribs and all internal timbers replaced. Brancaster Mussel Flat; built in the 1960's by the Worfolk boat yard of Kings Lynn. A flat bottomed clinker built open row boat with a transom stern; powered by oar and lug/sprit sail. They were used to transport mussels from the mussel beds to the staithes through the creeks. Often steered by an oar over the stern. They offer a very stable working platform. A local fishing family gave me the boat in 2014 and she is being refitted this winter."